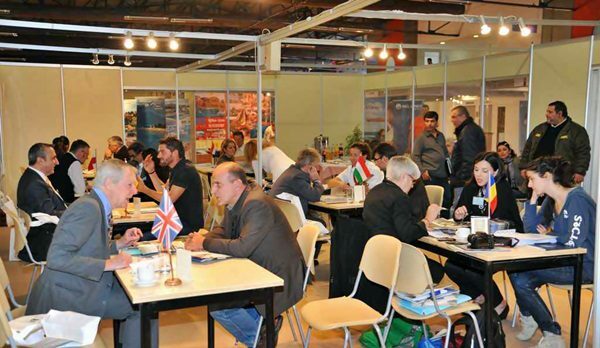 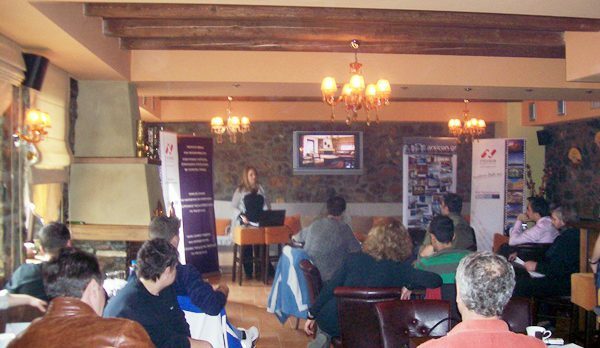 The tourism potential of Arcadia, was presented to Tour Operators and Travel Agents. 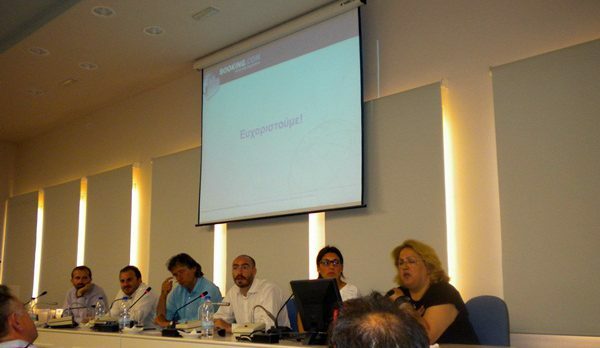 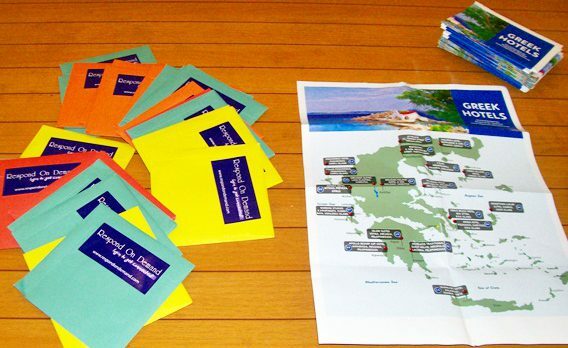 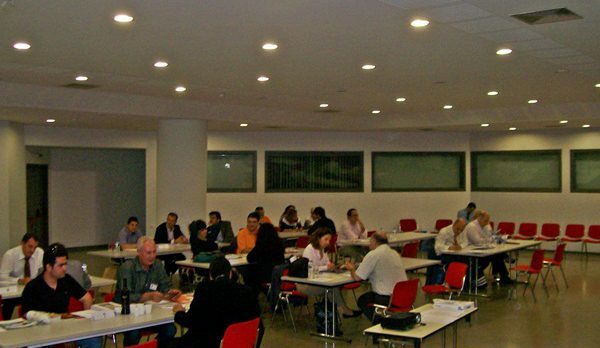 Respond On Demand, organized for the Region of Peloponnesus workshop during Summer Holidays Expo 2011 in Athens. 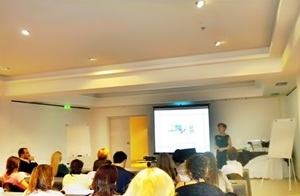 The workshop took place on Saturday 21 May 2011, at Helexpo Palace, and the hoteliers of the Region of Peloponnesus had the chance to meet with a great number of Greek Travel Agents. 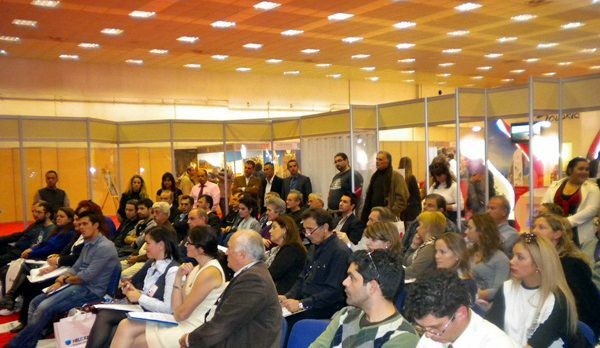 Respond On Demand, the electronic platform that brings into business contacts, Greek hotels with tour operators from all over the world, organized events for tourism professionals, in order to inform them on the potentials of tourism exhibitions PHILOXENIA & SUMMER HOLIDAYS EXPO, and on other related to tourism issues. 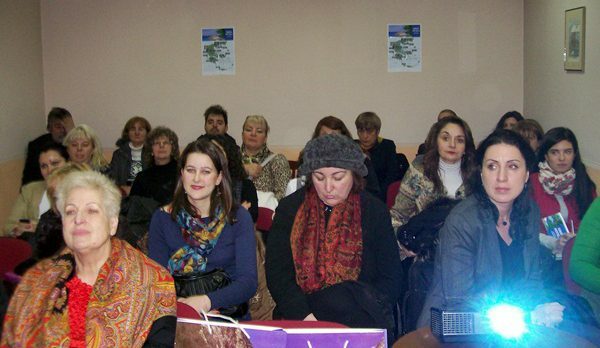 The workshops were held throughout the winter….